LIGHT WEIGHT BOOT SOCK LINER- X-Static is the new name in foot odor prevention. 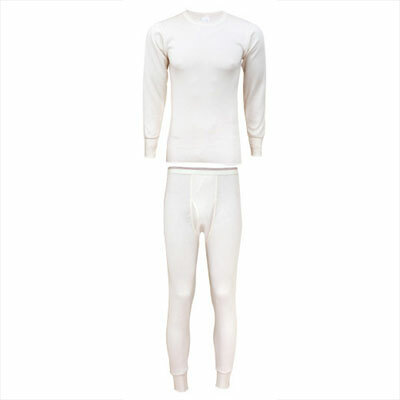 Made mostly of lightweight polypropylene, the x-static sock liner is perfect for long days in hot boots. These liners are designed to keep your feet dry while also preventing bacteria from growing. 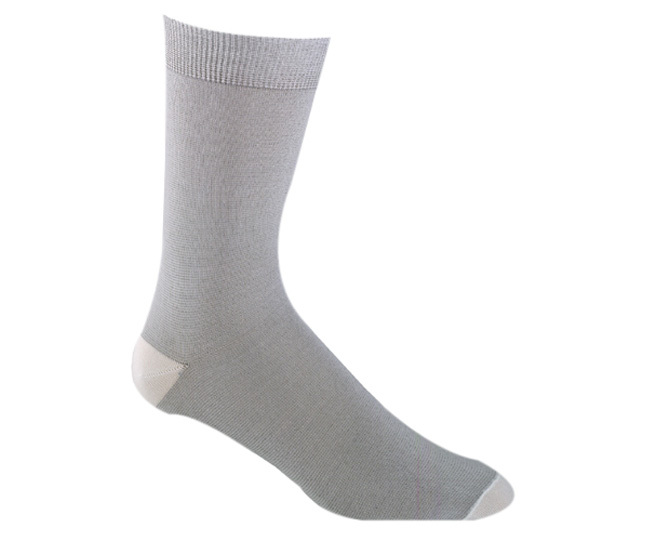 The added nylon in this sock makes it very durable for long lasting use.